LG Gram is a mid-range ultrabook that’s heavy on specs but light on your pocket and backpack – actually weighs less than a kilogram. It is allegedly getting one or more successor(s) soon. As reported, LG will launch the new Gram in a convertible format, including support for a stylus. Alongside this, the company could also be working on a 17-inch ultrabook with a full numeric pad. The LG Gram 2-in-1, as it is likely to be called, will come with a 14-inch touchscreen with a a 360-degree hinge, so that you can use the laptop in different layouts, including traditional laptop mode, reversed – so that the keyboard works as stand, like a tablet, or in tent mode, depending upon the utility. According to the leakster, LG Gram 2-in-1 would come with two USB-A ports, a single USB-C which cannot be used for charging, microSD, a headphone jack, and an HDMI port. Since the USB-C port is not useful for charging, there is an extra port for charging whereas the power button sits between the headphone jack and the microSD card slot. This laptop will weigh 2.5 pounds, which translates to 1.13kg, meaning that the laptop does not really stay true to its sub-kilogram branding (which is also responsible for its name). 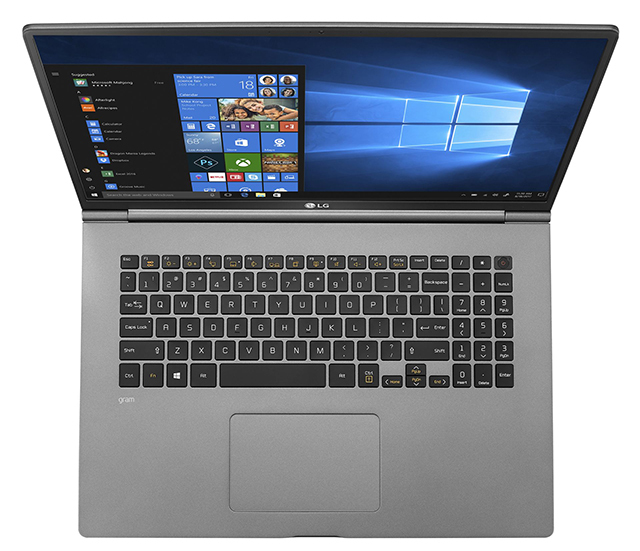 This makes the LG Gram 2-in-1 the heaviest Gram laptop launched so far – even though it’s quite light otherwise. The LG Gram 2-in-1 is expected to use an Intel Core i7 CPU built on Whiskey Lake architecture, with 16GB of RAM, and 512GB of SSD. It will support a Wacom AES 2.0 stylus and is expected to be priced nearly $1,500. 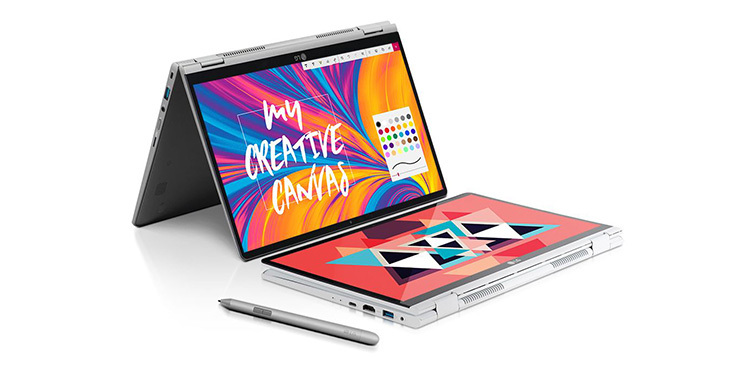 Besides this, LG also seems to be working on at least one more LG Gram, which will be available in the traditional laptop form. The LG Gram 17, which will have the body size equal to what we usually see on 15.6-inch models. It is expected to be powered by 16GB of RAM and an Intel Core i7 Whiskey Lake processor, 512GB SSD storage and a price tag of $1,700. Additionally, the 15-inch model might get a refreshed processor. All of these laptops are likely to be showcased at CES 2019.